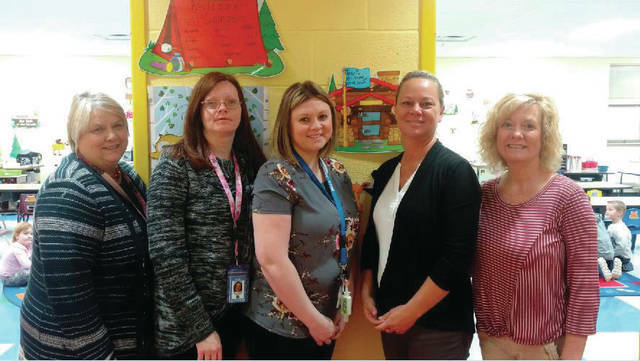 The Ripley Union Lewis Huntington Pre-K Program recently earned a five-star Step Up to Quality award from the state of Ohio. Step Up to Quality is Ohio’s rating system for learning and development programs with five stars being the highest rating. For more information on this recognition, please click here.